CyhAnide Zack Hemsey is one of the few artists whose instrumental tracks I'll actively seek out for when I'm doing things from which lyrics might distract me. But then the instrumentals are so glorious on their own that I'll end up staring into the nothingness anyway. Still, that's why I listen. 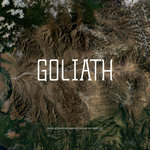 It's like going on a little, personal journey with an epic soundtrack to back you up. 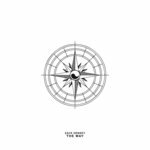 Favorite track: Lost And Found (Instrumental). 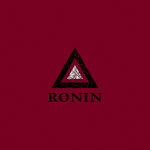 Stefan Hillinger Zack Hemsey, I adore your music. 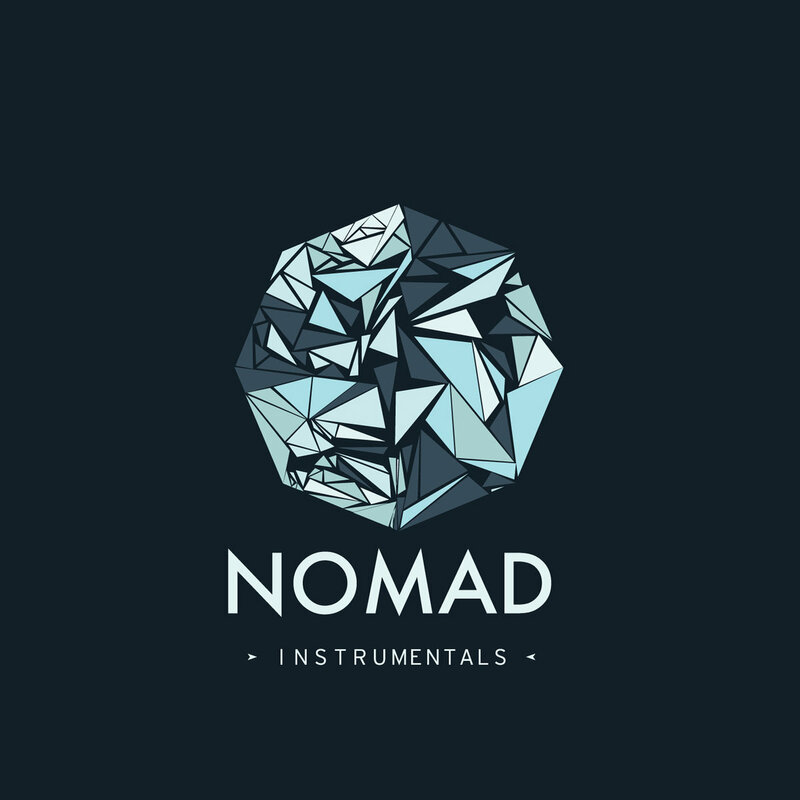 My favorite instrumental has to be Lessons From A Nomad. There's so much going on and it sounds so unique, I love to hear that "shouting" in the song so clear now, so many great details. Not saying the others are bad. Favorite track: Lesson From A Nomad (Instrumental). 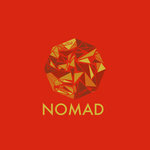 This album contains the instrumental versions of all vocal songs from the album "NOMAD" - it does not include the song "In Search Of Tomorrow" which is originally without vocals.